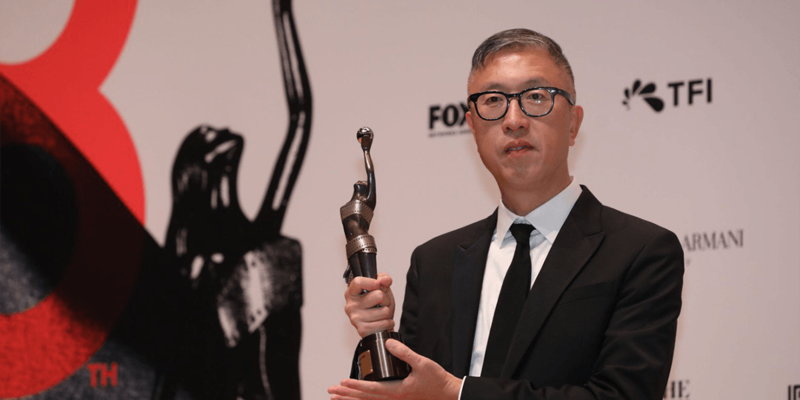 The veteran Hong Kong star will play a pathological gambler seeking a way to connect with his autistic son. 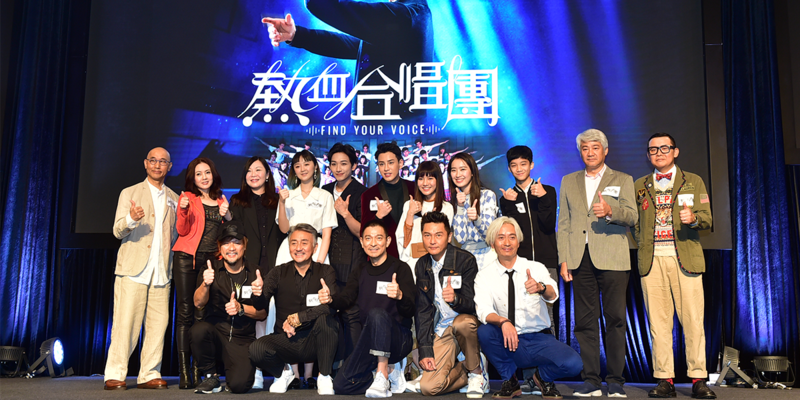 Chow Yun-fat has signed on to star in Be Water, My Friend, a drama being packaged and presold by Bona Film Group's sales arm Distribution Workshop. 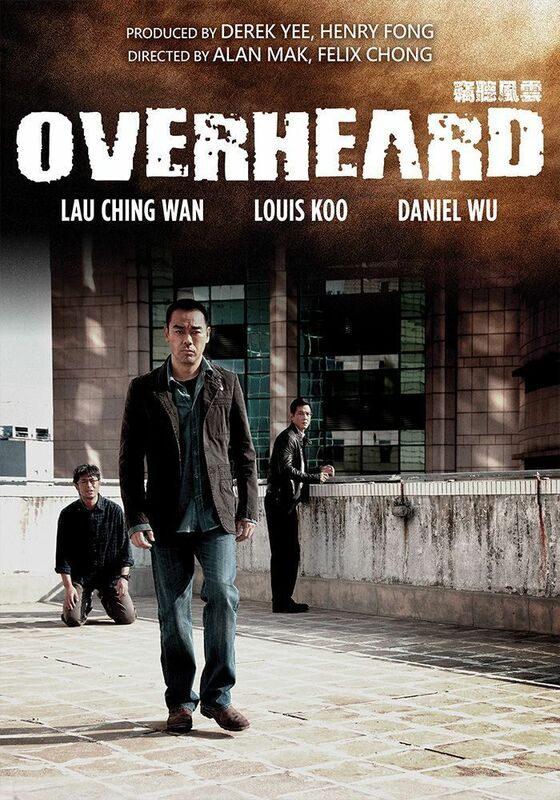 The film will be directed by Hong Kong filmmaker Anthony Pun (Extraordinary Mission) from a screenplay written by Felix Chong, best known for co-writing and co-directing Infernal Affairs, the hit crime drama that was later remade by Martin Scorsese as the Oscar winner The Departed (2006). 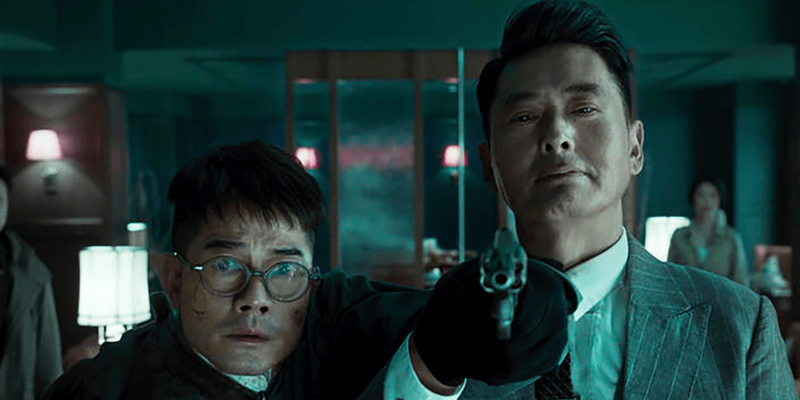 Chow will star as a troubled, pathological gambler who seeks a way to connect with his autistic son. 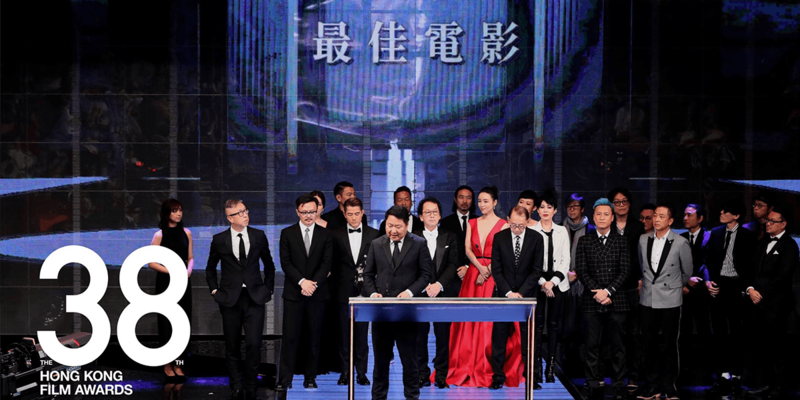 The project is being pitched as a serious, dramatic acting vehicle that shows a new side of the iconic Hong Kong actor. 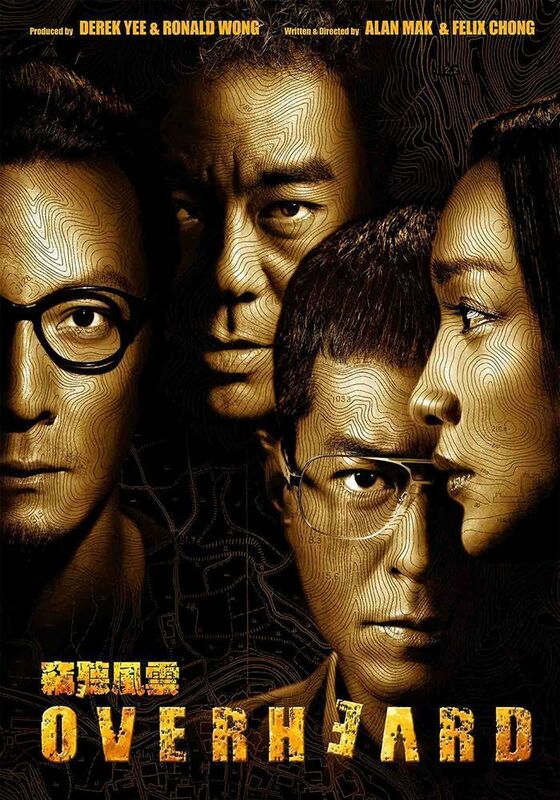 Budgeted at around $40 million, the film will shoot in Hong Kong, Macau and mainland China. 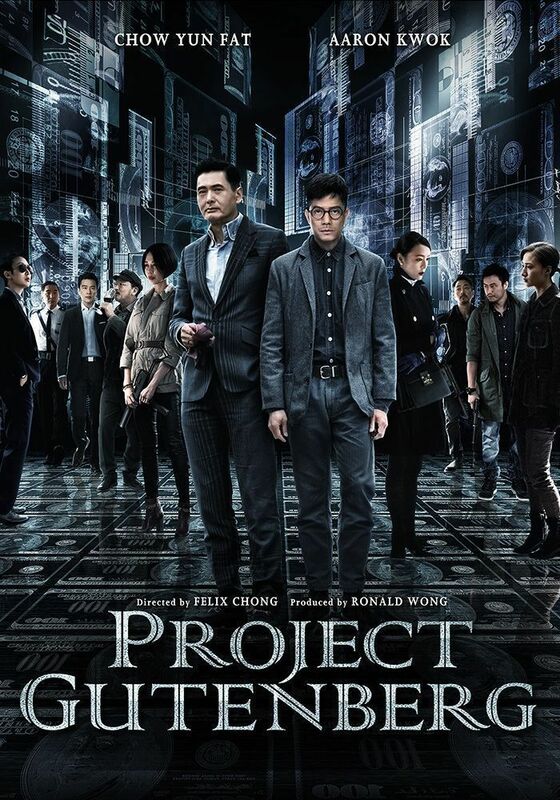 Hong Kong industry veteran Ronald Wong (Project Gutenberg, Extraordinary Mission) will produce. 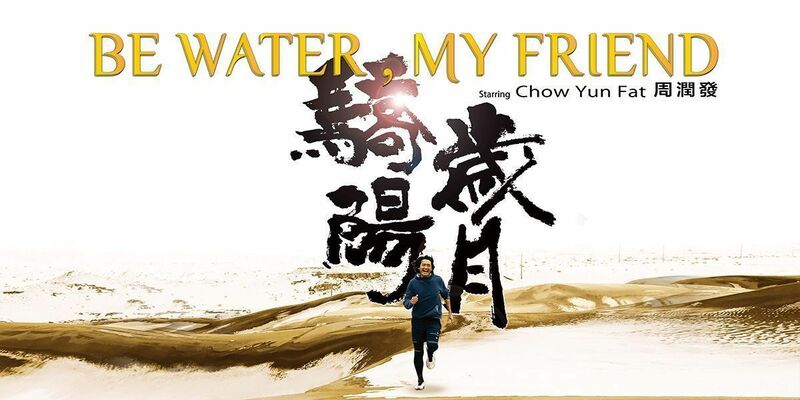 Be Water, My Friend is making its market debut at Hong Kong Filmart this week. 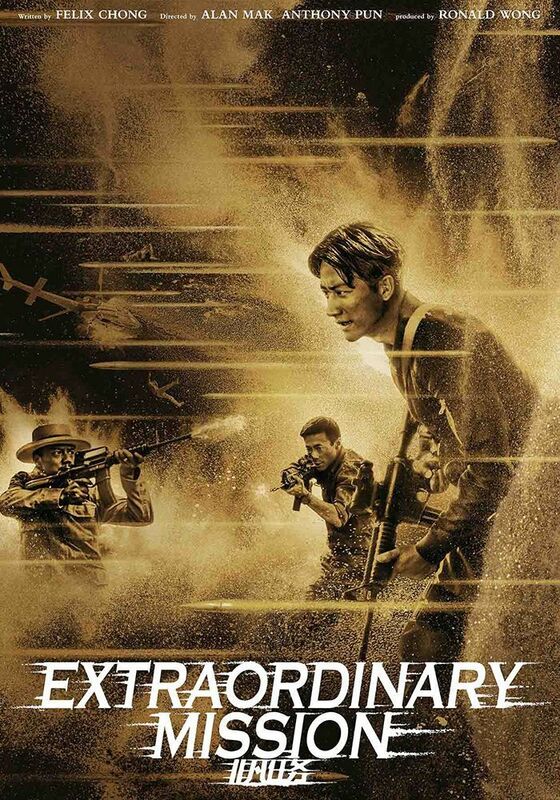 The title is a reference to a classic statement from the late Bruce Lee about his philosophy of martial arts, but it's unclear at this stage how the quote relates to the upcoming film's themes.